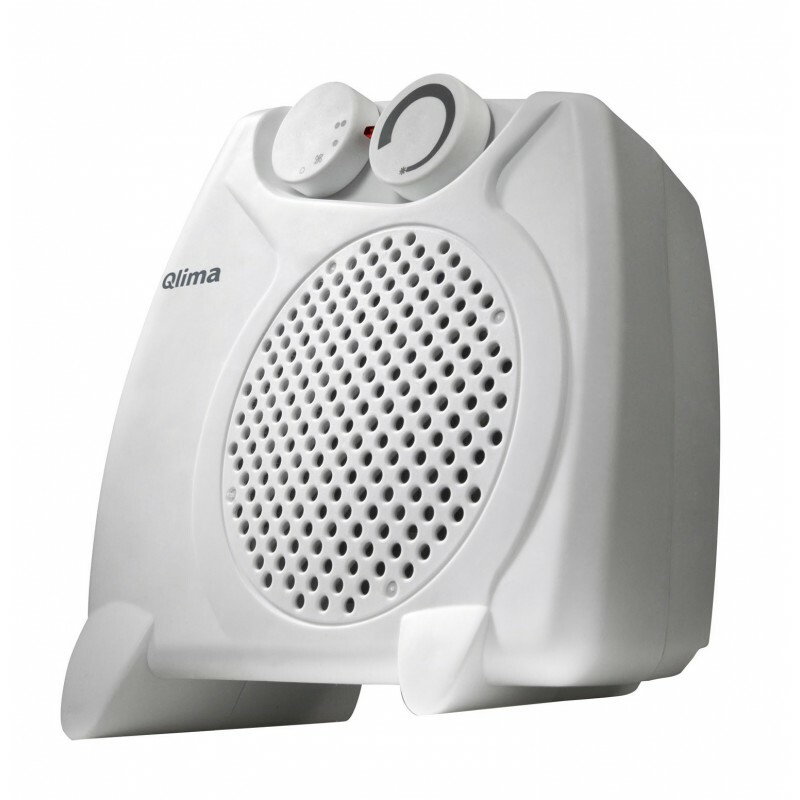 Electric heater solves problems for heating small spaces. 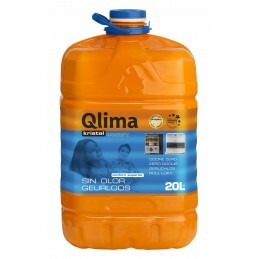 QLIMA EFH2010 is a 2-speed heater with a robust design. It is a convenient and safe to use. 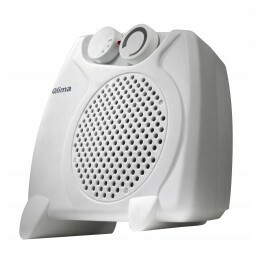 A built-in thermostat to automatically maintain the set temperature of the room, and guard against overheating.